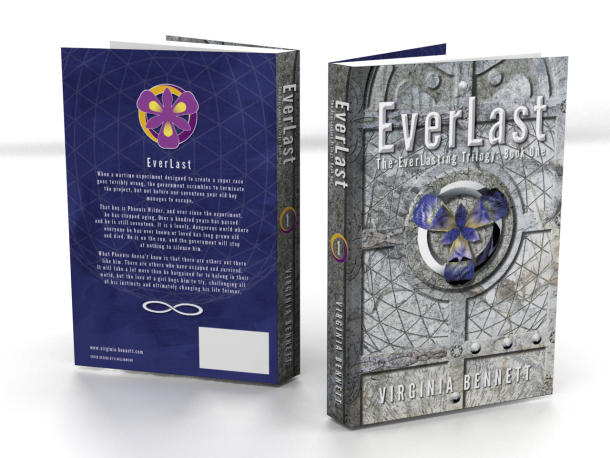 Come join the epic adventure that is THE EVERLASTING TRILOGY! Get your copy on Amazon today! 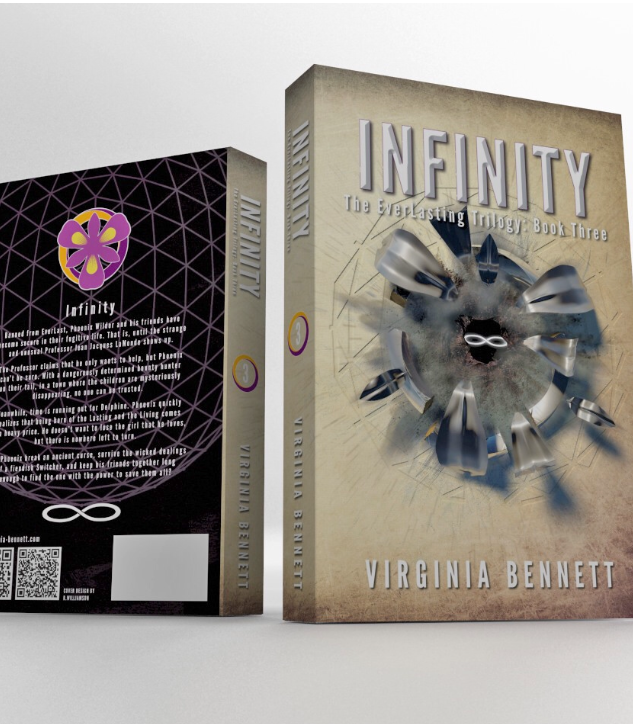 Also available on Kindle and Kobo. Banned from EverLast, Phoenix Wilder and his friends have become secure in their fugitive life. That is, until the strange and unusual Professor Jean Jacques LaMonde shows up. The Professor claims that he only wants to help, but Phoenix can’t be sure. With a dangerously determined bounty hunter on their tail, in a town where the children are mysteriously disappearing, no one can be trusted. Meanwhile, time is running out for Delphine. 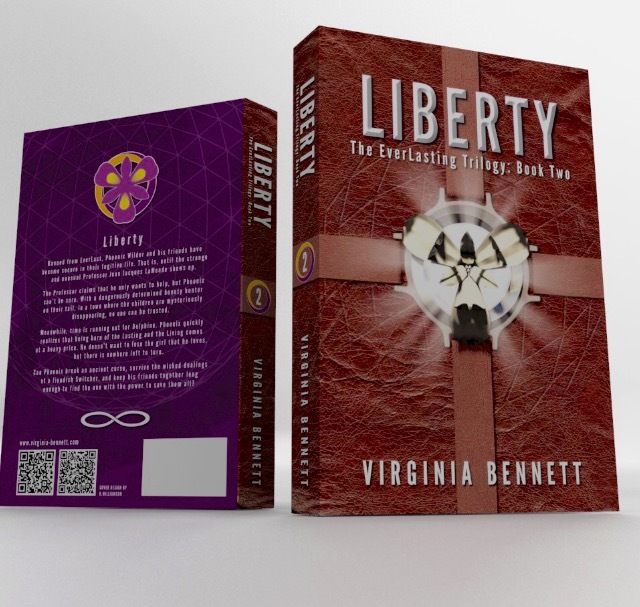 Phoenix quickly realizes that being born of the Lasting and the Living comes at a heavy price. He doesn’t want to lose the girl that he loves, but there is nowhere left to turn. Can Phoenix break an ancient curse, survive the wicked dealings of a fiendish Switcher, and keep his friends together long enough to find the one with the power to save them all?